While the Disney/Fox deal is still a couple of days away from closing, YouTuber Mightyraccoon! has already brought Deadpool into the MCU with a new edit of the latest Avengers: Endgame trailer. Earning over 3 million views in the last couple of days, the video finds a way of inserting the Merc with a Mouth into almost every frame of last week’s preview, and by the standards of fan edits, it’s remarkably well done. 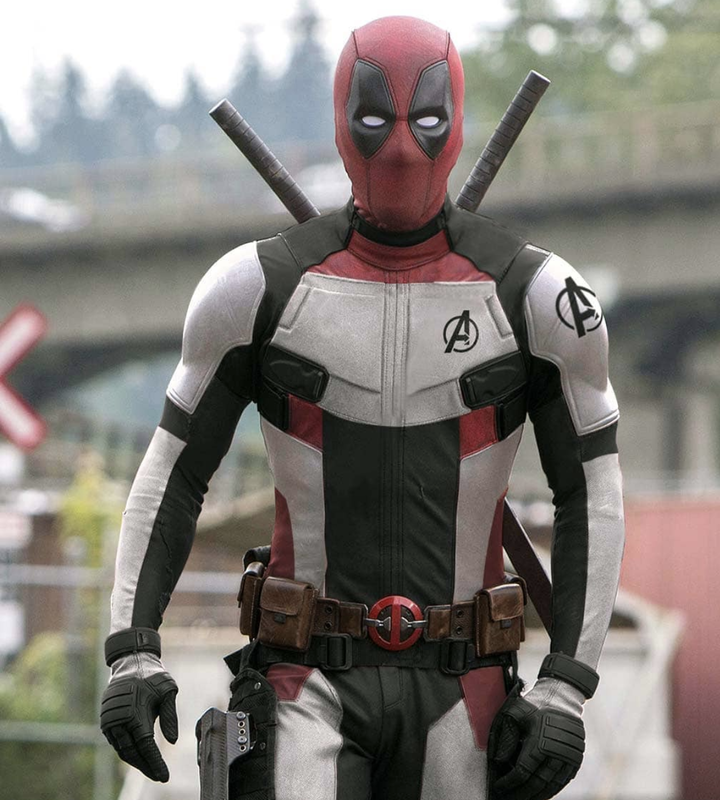 Highlights include Wade Wilson getting shot in the face with an arrow and getting hit on the back of the head with Thor’s axe, not to mention the climactic clip of an all-Deadpool team rocking the new white suits. While there were previously concerns among fans that the Deadpool series wouldn’t be allowed to stay R-rated under Marvel Studios, Disney CEO Bob Iger put such fears to rest earlier this year when he offered his assurance that the Merc’s movies won’t be forced to go family-friendly. This bodes very well for Deadpool 3, which Ryan Reynolds has confirmed to be in the works, though it’s been a while since we’ve heard any encouraging news on the previously planned X-Force film. Regardless, it’s currently looking like Wade Wilson might be the only star of Fox’s X-Men universe to survive the transition to Disney, with this year’s Dark Phoenix expected to be the final chapter in the franchise’s main series before the inevitable reboot. Hopefully Marvel Studios can offer some clarification on what’s next for these characters by the end of the year, but in the meantime, Avengers: Endgame will be bringing the MCU’s current era to a close when it arrives in theaters on April 26th.